Ultra Worldwide has finally announced the lineups for the Road to Ultra South American Tour this October, with headliners like Martin Garrix, Hardwell, and more. 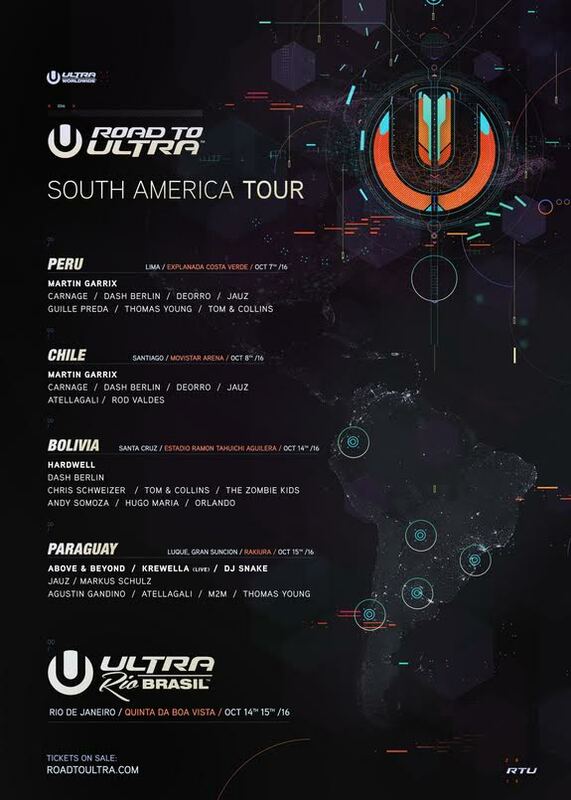 The Road to Ultra heads to Peru first October 7th, stopping at the Explanada Costa Verde in Lima before heading to Santiago, Chile on October 8th. Martin Garrix will be headlining both festivals, playing alongside Carnage, Dash Berlin, Deorro, and Jauz. 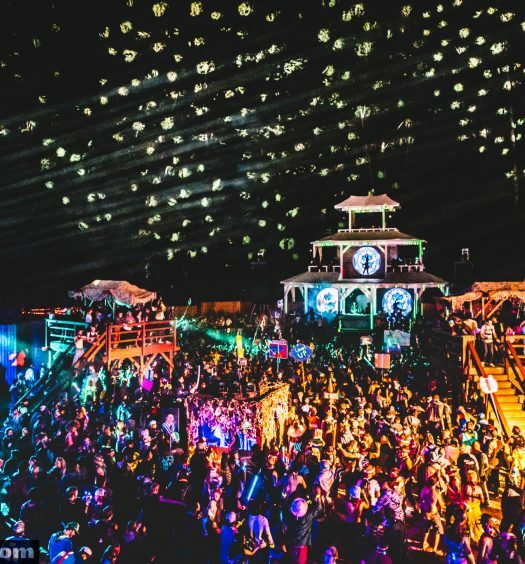 Local talent will join each festival, with Guille Preda, Thomas Young, and Tom & Collins playing in Peru. Atellagali and Rod Valdes will be joining the tour in Chile. The tour picks up the following weekend, stopping at the Estadio Ramon Tahuichi Aguilera in Santa Cruz, Bolivia on October 14th, with Hardwell headlining. 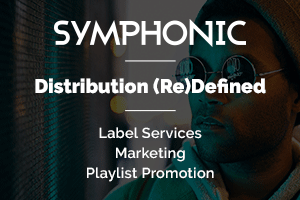 Joining him are Dash Berlin, Chris Schweizer, Tom & Collins, and The Zombie Kids, as well as local talents Andy Somoza, Hugo Maria, and Orlando. Next stop is Asunción, Paraguay on October 15th, with headliners Above & Beyond, Krewella (Live), and DJ Snake. Also playing are Jauz and Markus Schulz, and local talents Agustin Gandino, Atellagali, M2M, and Thomas Young. Rio de Janeiro is the last stop on the Road to Ultra tour, on October 14th and 15th at Quinta da Boa Vista Park. Tickets for Peru, Chile, Bolivia, and Paraguay are all still available. 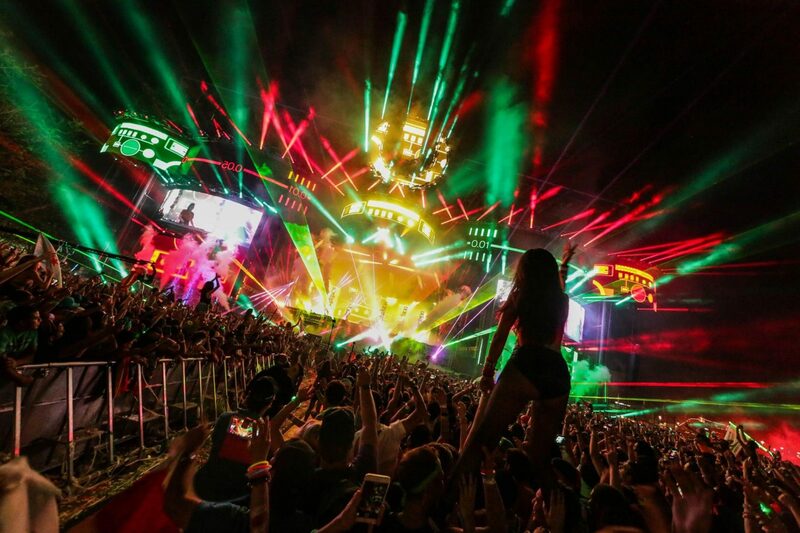 See our photos from Ultra Music Festival Miami 2016 here.